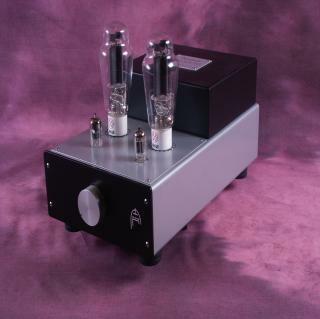 Audion Silver Night Stereo 300B hard wired stereo. Our most famous amplifier. Designed using carefully selected components. Available with 4 or 8 ohm output. Also with 5 channel passive integrated option.